The Hudson Farmer's Market is excited to announce the Hudson Farmer's Market Cookbook. 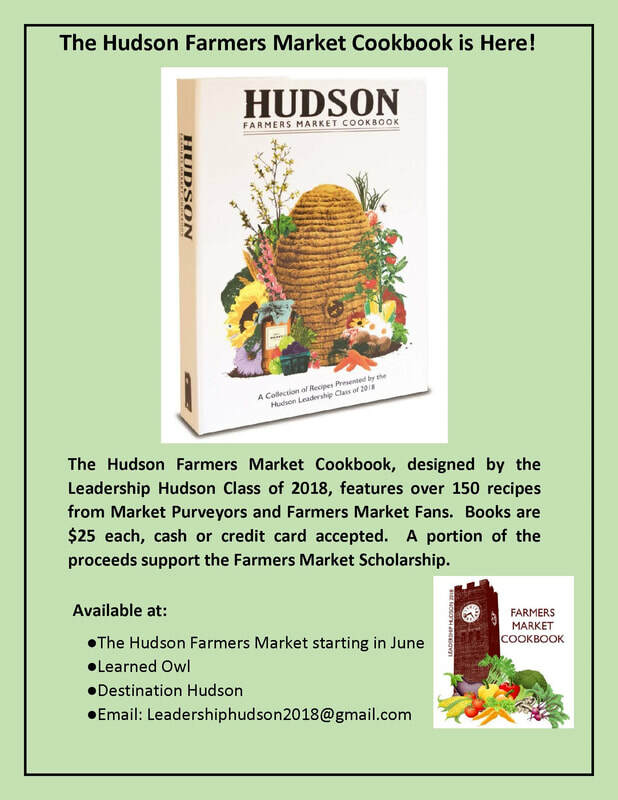 The market is collaborating with the 2018 Leadership Hudson Class to publish the favorite recipes our vendors, shoppers, and other community foodies. Proceeds will benefit the Hudson Farmers Market scholarship fund. For more information, please contact leadershiphudson2018@gmail.com. ﻿Thanks once again to Ohio Boy / The Social Dept. for the beautiful design. Posters are available for sale, both framed and unframed, during the off season. We also have the full collection of posters for sale, going back to 2010. We accept cash and credit card payments. 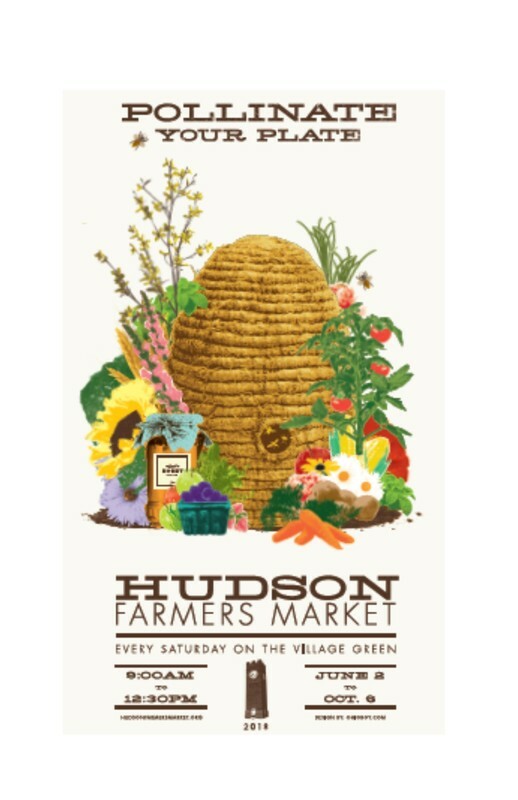 For more information, please contact info@hudsonfarmersmarket.org. ​Available in green and khaki, our insulated totes allow you to carry your market haul in style. Totes are $10 and available for sale. 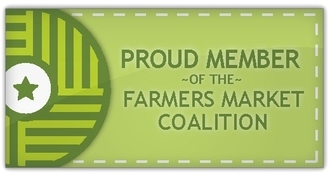 We do accept credit cards, and all proceeds from the sale of our totes and posters benefit the Hudson Farmers Market, a 501(c)(3) organization. Thank you! For information about being a vendor, please fill out a Vendor Application Form or e-mail us at info@hudsonfarmersmarket.org.